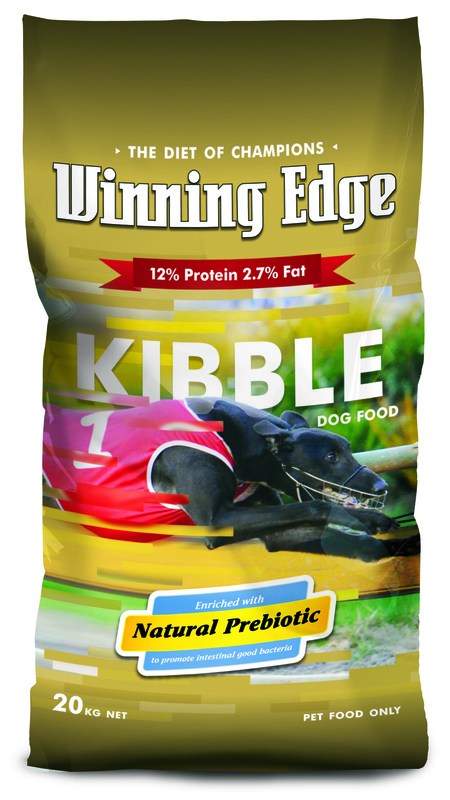 The Great Australian Petfood Co. is please to announce the launch of our ‘NEW LOOK’ Winning Edge™ Greyhound Kibble range, which will start to hit the market this December. The entire Winning Edge™ product range has been enhanced with the addition of a Natural Prebiotic and improved packaging including easy tear bags. 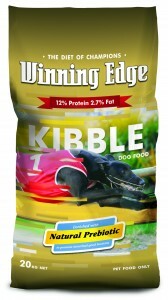 Please contact our customer service team on 1800 686 809 or sales@kibble.com.au for further information.